Presently, I have been bestowed with a Liebster Blogging Award Nomination by the lovely Kristin Wagner. She writes so well about everything! Here is one recent post about her bout with social media (something I cannot identify with, in the least, cough cough). Her kind nomination, paired with my latest writing rejection, is a gift. A gift, I tell you! This awarding of “Liebster”comes from the German, “sweetheart”, “beloved”, or “darling”. It is a way to promote our favorite bloggers who have fewer than 1,000 readers or followers. I’m certainly in that category! 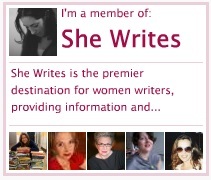 Readers and bloggers can meet many more new dear ones, by following the links to nominees. We also get to answer a string of questions and then forward them to our own beloved bloggers. I blog because I just have so much time on my hands and my husband would much rather that I creatively express myself than do dishes, maintain laundry, or create healthy, delicious meals for our family. Was that funny? Okay, the real reason is that I write to connect. I write to bridge the distance between my own need to figure out the world, express my thoughts, and connect with the writing and reading world, and all friends. How do we answer this? I love Psalms, as in the book of them, largely written by King David. I love the honesty and the call to our souls to look up and take joy. I love Echo, by Pam Muñoz Ryan. Just read and you’ll see a thousand reasons why. In and out of backyard swimming pools every second of summer with my sister. Inevitably, we’d each dive onto a raft and race to the end of the pool and back. I remember the gator and orca whale rafts the most. We’ll go with “Who Was My Creative Writing Teacher in 11th and 12th Grade for 200, Alex.” Ms. Duhart showed such interest in my poetry and essays that I had an open, continual invitation to give her my journals, after which she’d hand back to me with the warmth of a hundred open fires, her favorite lines highlighted, and many probing questions and nudges like “Word choice? ?” written in the margins. Someone wanted to see the inner things, the deep words, and she would not shy away from loving this, all of me. That’s when I felt I was a writer. What would an ideal vacation look like? Tropical paradise with happy kids, bronze husband, music, sun, a wealth of smiles, and tiki cups filled to the brim. Our whole entire family with afternoon corn grilling, and the biggest beach house. I read books to my kids well, with and without accents. 🙂 Sometimes I really get on a roll with a nice Brogue or a French “Madeleine” accent. Southern is also no problem. All I want is the jumbo cheese ravioli of my childhood, from The Ravioli Factory near our home, soaked in garlic and butter. And Mexican food. And baguette with cheese and nibbles. Good gosh, no. If I did, it would be for getting ready on time, knowing I match and definitely have my keys. Comedy like any moment in “Parks and Recreation”. I love laughing with our daughter over what her little brother (now, almost 3) says, i.e. “my brows” for “eyebrows”, his inability to make a blend of “s” into another consonant. Snack—> nack. Thanks to him, we all “nuggle” in bed together. The end of terror. The beginning of a real reign of Love where parents and children do not need to worry. If that seems too pie in the sky, because it is, after all, still earth, then I would love to see cancer rooted out. If that is also too unlikely, then let’s go with all food being organic and free of pesticide. Or, perhaps, my own lifetime subscription to a free, amazing cheese of the month club. And better English books in our Japanese library. (There was the time they proudly ordered a copy of Go the F— to Sleep for the Eng Kids’ Section). And now, to cast my own nominations!! Lisa Sadikman of Flingo, for words that get you in the heart. About mothering, about being brave, and being ourselves. She is, also, so stylish, you know. 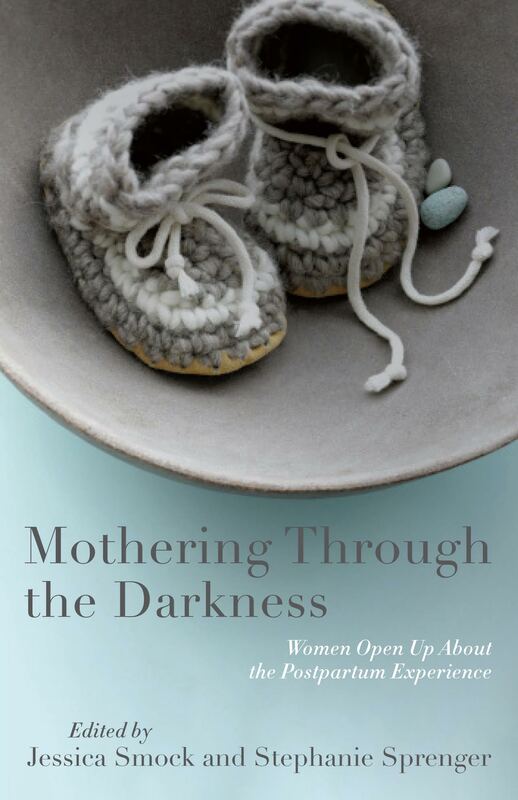 Dana Schwartz of Writing at the Table for how she writes of the complexities of grief and motherhood. For her fearless take, penned with words. Rudri Patel of Being Rudri for her rich take on culture, motherhood, and well, being Rudri. Love all of the essays she publishes on The Washington Post. Merete of Nurturance, a comprehensive space where my friend absolutely nails the balance between authentic, heart-filled experiences as a mother and teacher, and the research-based voice she offers as a mentor and leader. Leah Moskowitz, my own sister, and the masterful Live Love Lipstick beauty blogger! She is all glamour and tons of humor. Honestly, she makes my own beauty regimen look like I’m a mud farmer. I need her in my life. You, too. Right back at you!! Here’s to more writing & more sharing accomplishments. Love to you!